It's all here, in the same warm and friendly voice that readers embraced in The Joy of Hobby Farming . Full-color photography throughout provides step-by-step instructions for anything you’ll need to do on your farm. 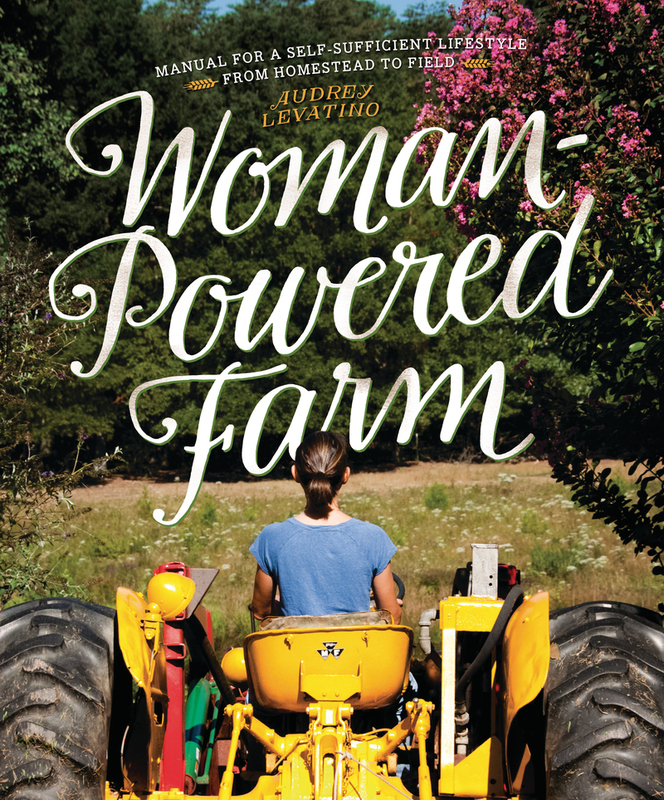 Audrey Levatino has been farming for thirteen years. For the last eight she has been growing specialty cut flowers and selling them at local farmers' markets, florists, restaurants, and for weddings. She and her husband, Michael, are the authors of The Joy of Hobby Farming. They care for crops and a menagerie of animals on their 23-acre farm, Ted’s Last Stand, near Gordonsville, Virginia. Michael Levatino works off the farm at a major publishing house, and is the co-author of The Joy of Hobby Farming His twenty-three-acre farm, Ted’s Last Stand, is located outside of Gordonsville, Virginia.